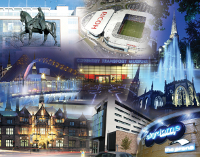 Coventry City Council spends in excess of £300m per annum on a wide variety of goods, works and services. 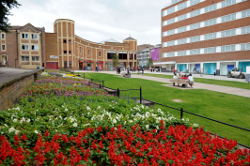 A wealth of background information about the city can be found on the Council's website www.coventry.gov.uk. The Business Procurement pages provide details of procurement policies and procedures as well as information about support for local businesses and the National Procurement Strategy. The website also gives further details of current tender opportunities. The CSW-JETS portal gives you access to tender opportunities that are published in accordance with the Public Contract Regulations and European Procurement Directives. If you don't see an opportunity today then you can still register an interest in future tenders. Once you have registered you will receive an e-mail prompt when opportunities are posted on the website under the same category of goods, services or works you have used when registering. The Council publishes details of its current contracts Here Suppliers may wish to view the contracts register to understand more about working with the Council.